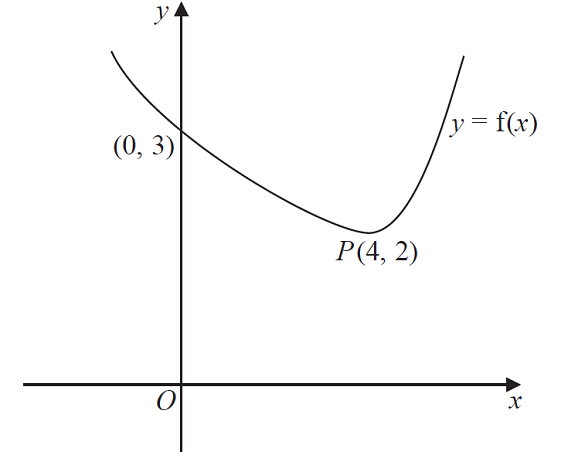 Figure 1 shows a sketch of a curve with equation y = f(x). 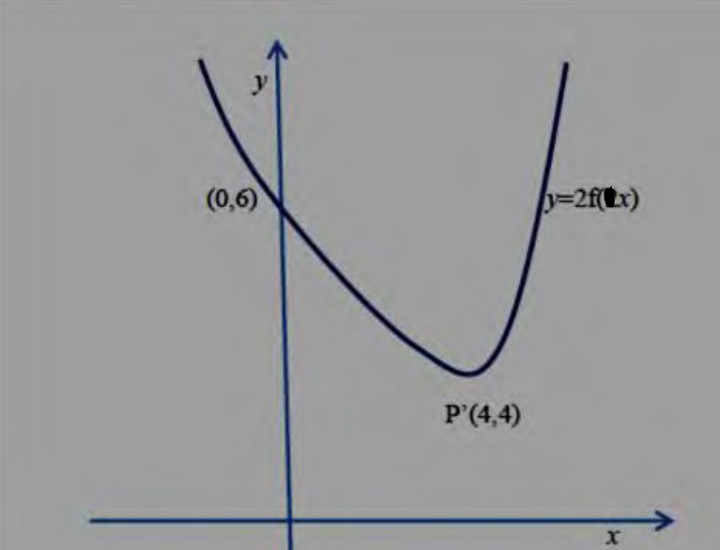 The curve crosses the y-axis at (0, 3) and has a minimum at P (4, 2). On each diagram show the coordinates of minimum point and any point of intersection with the y- axis. 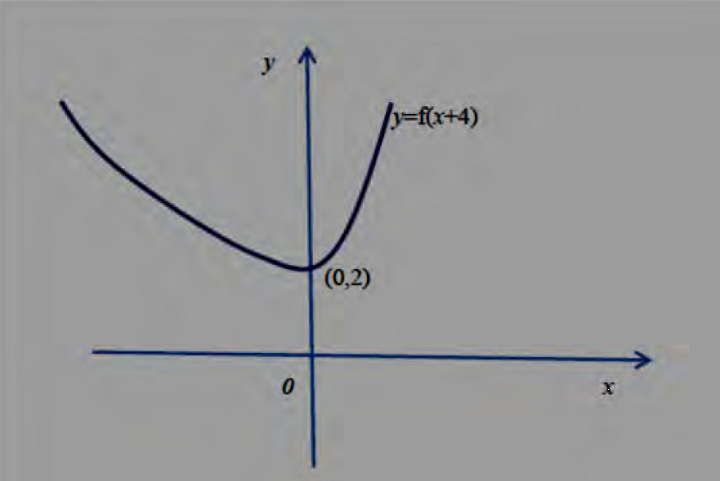 It is evident that we are required to transform the function into , therefore it is case of translation of along negative x-axis by 4 unit. Hence, the new function has all the x-coordinates same as that of original given function whereas all the y-coordinates are two-times of original given function.